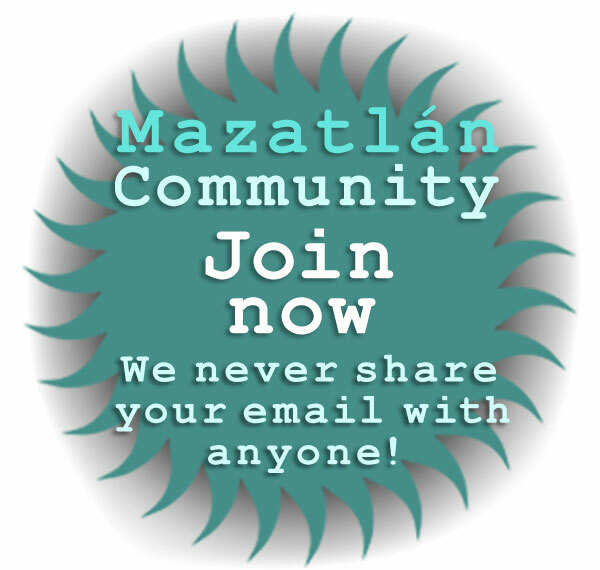 Top rated day trip excursions and popular self-guided tours of Rural Sinaloa archaeological sites and petroglyphs near Mazatlan! The petroglyphs at Las Labradas were once one of the less- discovered Mazatlan day trips -- and one of the most inspiring when you took it. 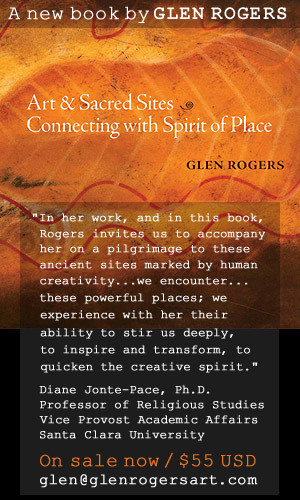 This unique archaeological site remains just as inspiring as ever, but it has become very popular! Located little more than an hour north of Mazatlan on the Sinaloa coast near the fishing village of Barras de Piaxtla, Mazatlan day trips to Las Labradas will put you on a fantastically beautiful beach with black rocks which contain petroglyphs -- stones with ancient symbolic carvings -- that reflect the spiritual life of pre-colonial Indians indigenous to Sinaloa. 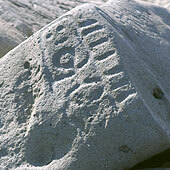 This is not just a couple of rocks: roughly 640 petroglyphs dot nearly 1200 linear feet of shoreline. 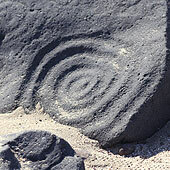 The petroglyphs at Las Labradas were made by the ancestors of the indigenous Indians that the Spanish Conquistadors, encountered when they first entered Sinaloa in 1531, and are beautiful ancient artistic expressions of the pre-Columbian people of our state, as well as a gateway into their spiritual lives. 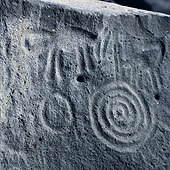 The oldest petroglyphs at the site are an astounding 4500 years old. The site was in continuous use for over 3000 years -- it was only abandoned in 1200 A.D. -- making it the oldest archaeological site in the state of Sinaloa with some of the oldest pre-Columbian art in northwest Mexico. The Las Labradas petroglyphs are understood to be associated with the supernatural, and are believed to have been a method the Amerindians used to communicate with their gods. Groups of Indians made long trips -- often for hunting or, as in the probable case at Las Labradas, fishing -- and these journeys are believed to have led by religious leaders. The Las Labradas petroglyphs were most likely made made within the context of rituals and ceremonies in which priests asked their gods for benefits such as rain; a bountiful harvest; or a successful hunt. 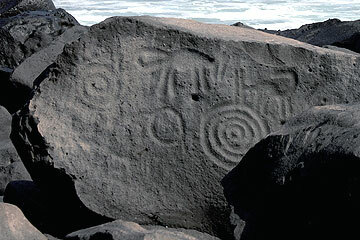 It is believed that priests carved the Las Labradas petroglyphs, and that they represent their dreams and visions, often enabled by the use of hallucinogenics. Las Labradas received major recognition and major site upgrades in 2012. INAH (Instituto Nacional de Antropología e Historia), the Mexican National Institute of Anthropology and History, officially recognized the cultural importance of Las Labradas, and made two important investments in the site. 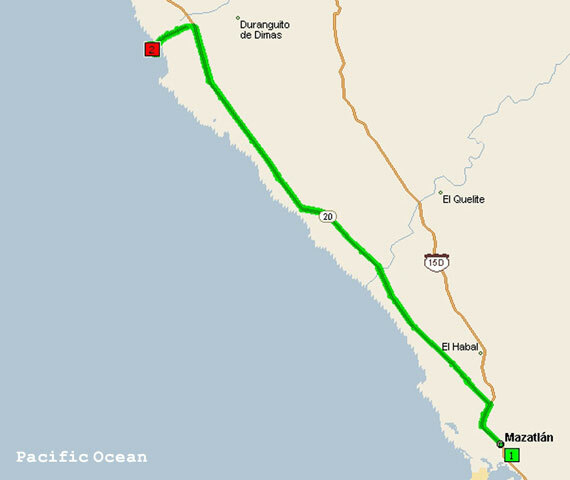 The access road was properly graded -- it was a bit, ah, rough before -- and INAH built a lovely lovely new museum at the beach overlooking the best of the petroglyphs which replaced the cute but quite rustic palapa that stood there before. Las Labradas is the first active archaeological site opened to public in the state of Sinaloa, and one of only 26 of the 187 archaeological sites open to public in Mexico that is officially designated as an Archaeological Monument. Something truly different among our recommended day trips around Mazatlan, at Las Labradas you can combine a top rated Mazatlan day trip to a undiscovered beach -- despite the newfound popularity, the Las Labradas beach is often virtually completely deserted, you will probably have it all to yourself -- with an art tour of pre-Columbian Mexico! While Las Labradas is close to Barras de Piaxtla, the nearest town is Chicayota. On Sundays the villagers from Chicayota sell their handcrafts and local food in the INAH installations. We encourage visitors to consider buying something to help the local economy. 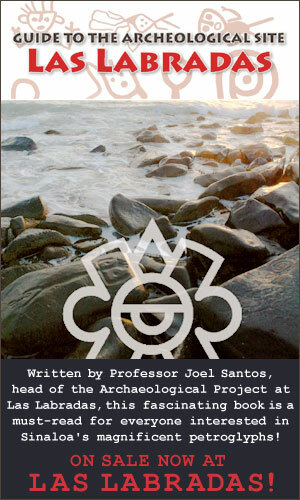 Admission 48 pesos which includes access to the site; parking; museum admission and use of bathrooms. Cash only.